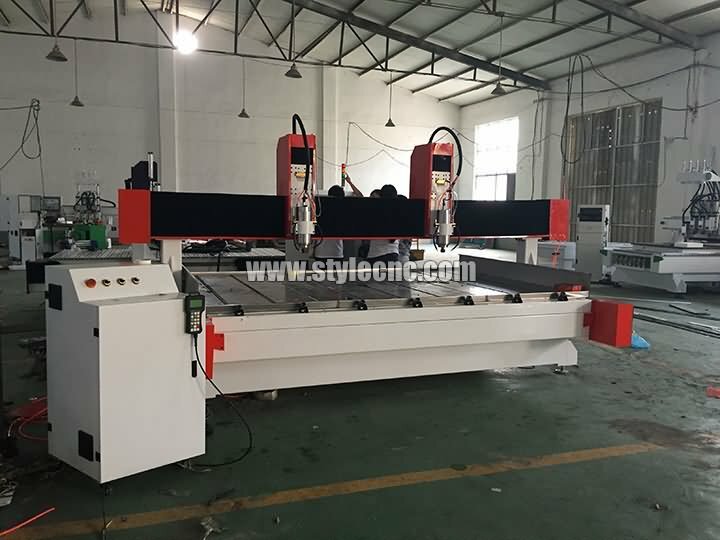 STS1530 stone CNC router with dual spindles 5.5KW, it can carve on 2pcs stone work at same time to improve the efficiency. STS1530 is ready for delivery to India customer. 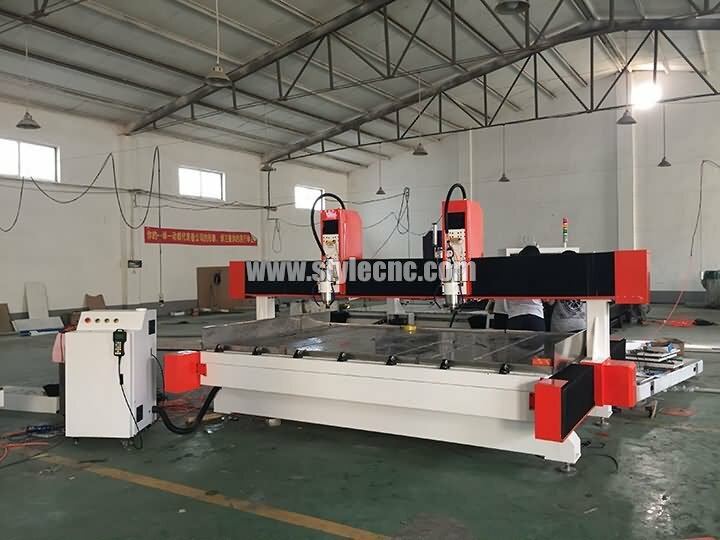 STS1530 Stone CNC router with dual spindles 5.5KW is ready for delivery to India, our customer uses it to carve on mable and granite, dual spindles can carve 2 pcs stone work at same time. 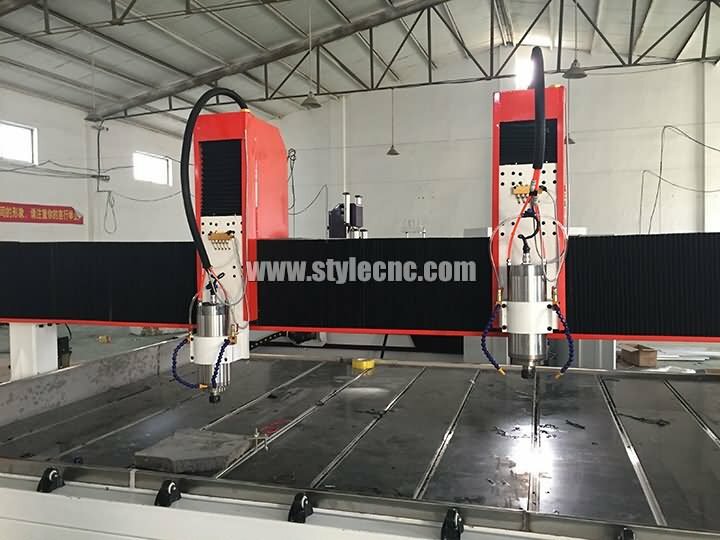 STYLECNC provides all kinds of stone CNC router, welcome to inquiry. 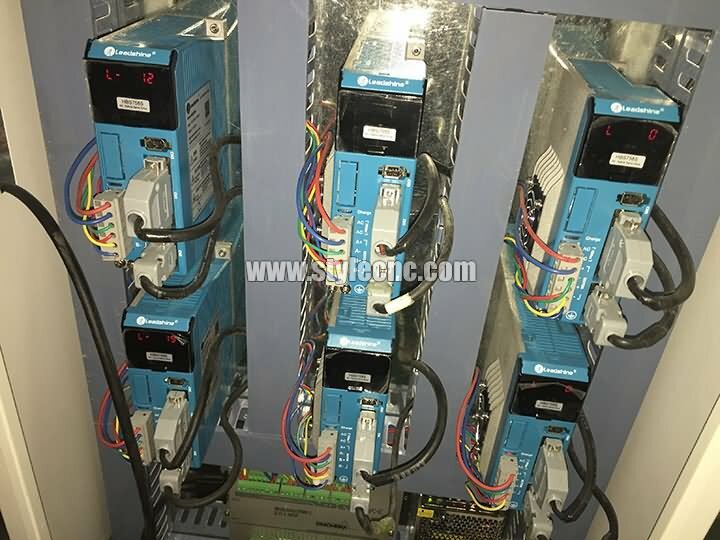 License: The text of "STS1530 stone CNC router with dual spindles 5.5KW is ready for delivery to India" by STYLECNC is licensed under a Creative Commons Attribution 4.0 International License.